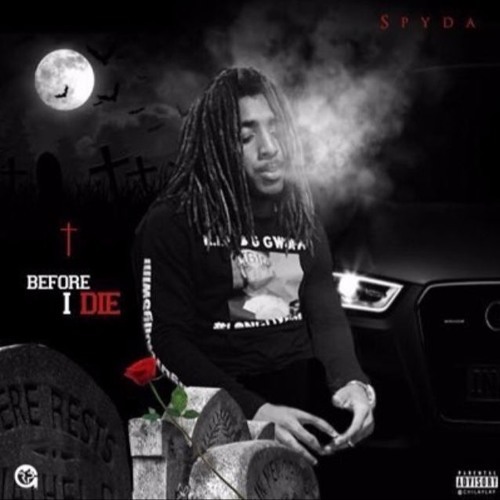 ﻿﻿Yb Cartel ﻿artist Spyda ﻿looks to close out 2016 with a banger. The rapper grabs a hard-hitting instrumental from producer CamGotHits for this new heater titled "Dirty." Take a listen and stay tuned for what the rapper has to come in 2017.